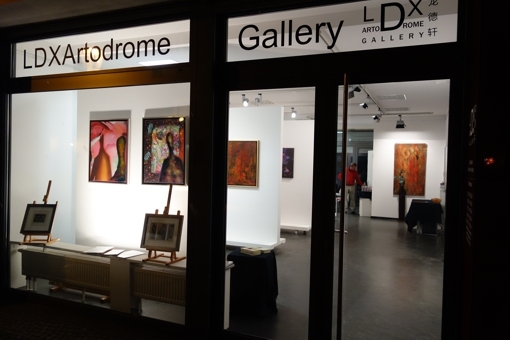 BEDDRU's paintings will be displayed by the Gallery LDXArtodrome in their beautiful space in Berlin from the 16th of April till the 5th of May 2016. Vernissage APR 16 as from 7pm. The gallery is also present in Malta and Hong Kong.